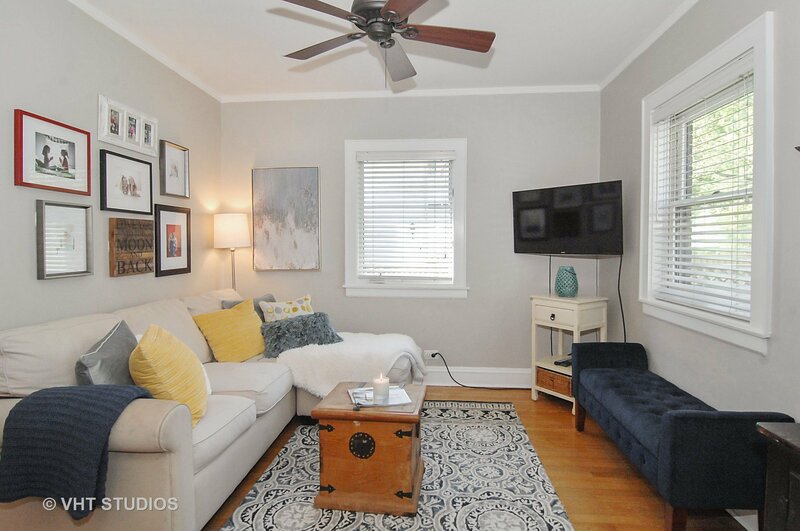 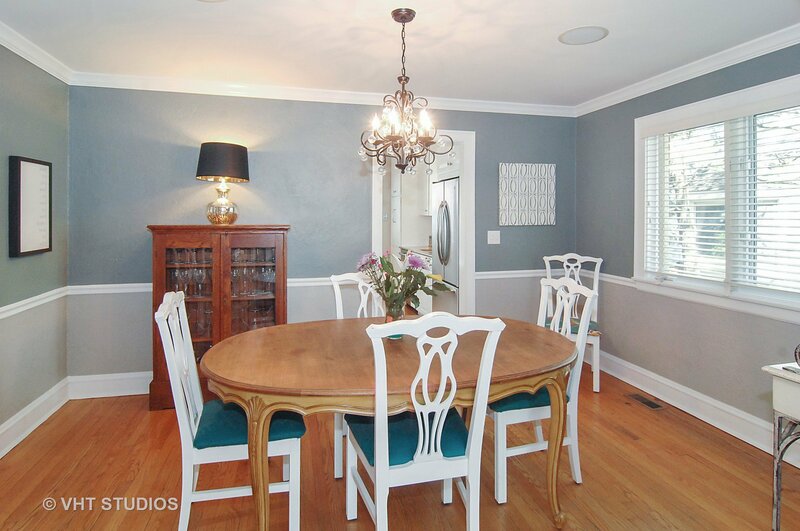 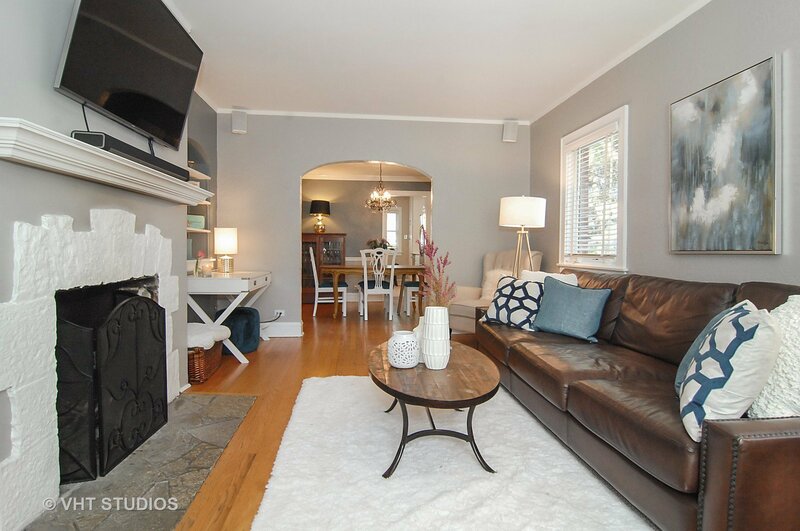 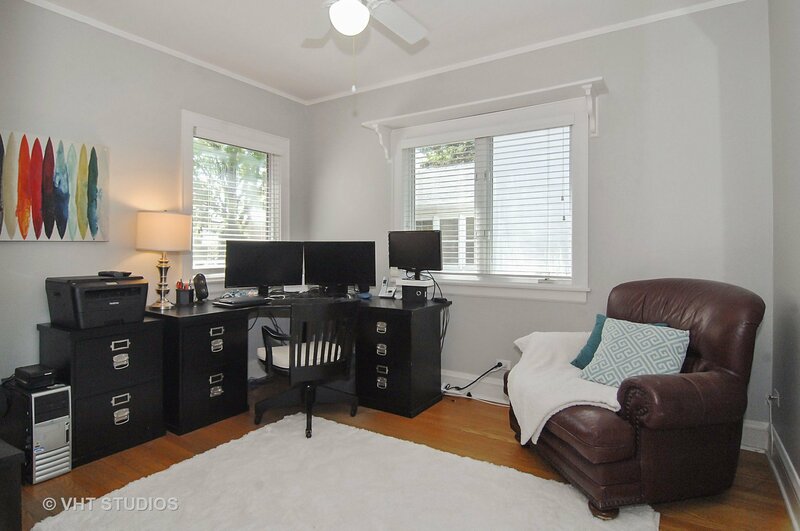 Don't miss this turnkey charmer just 2 blocks from Mc Kenzie Elementary! 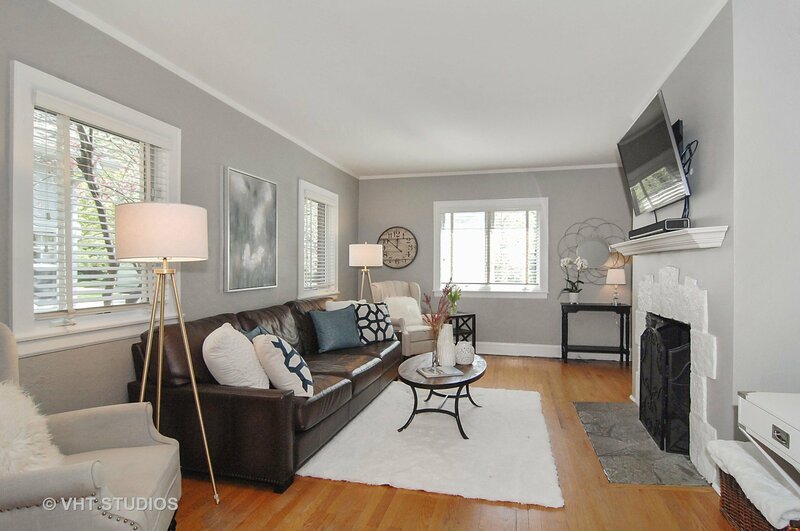 Featuring 4 bedrooms, 3 full baths, living room with wood burning fireplace, formal dining room, updated white/grey kitchen with stainless steel appliances, opens to family room. 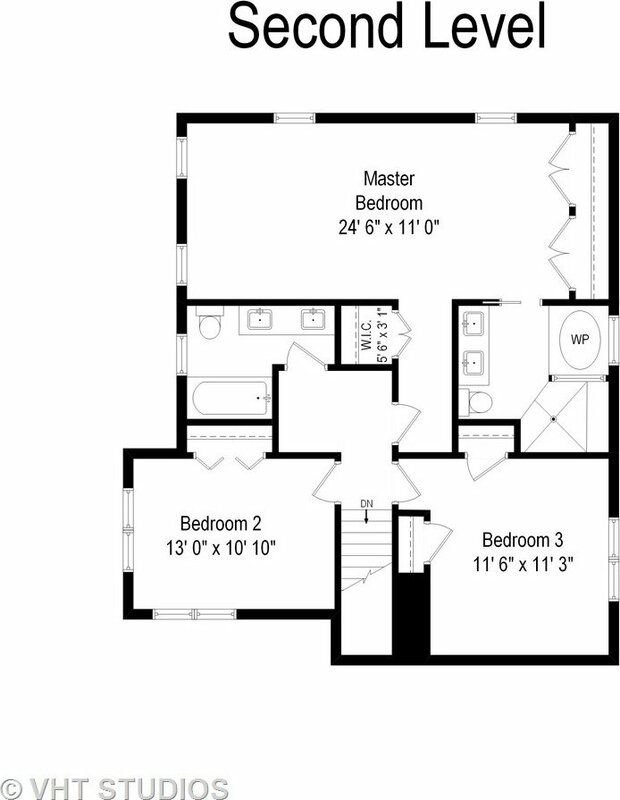 Three bedrooms and two full baths complete the second floor and fourth bedroom and full bath on main level. 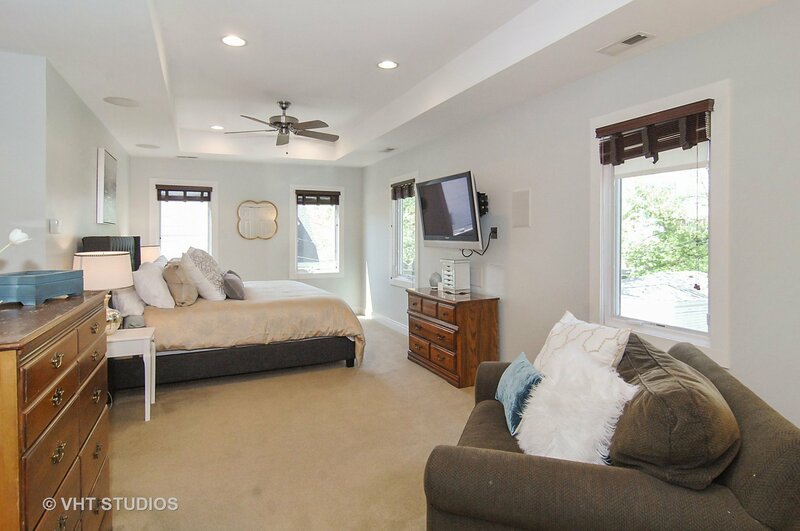 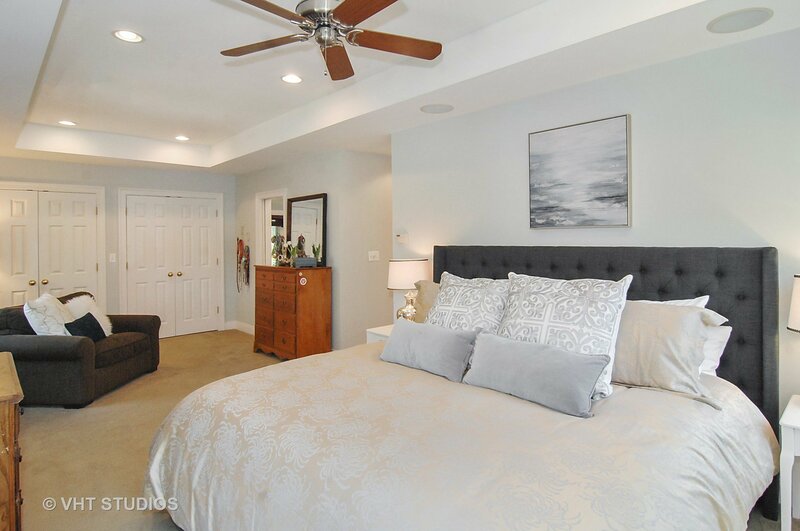 Huge master suite with tons of closets and huge master bathroom featuring tub, large shower and double vanity. 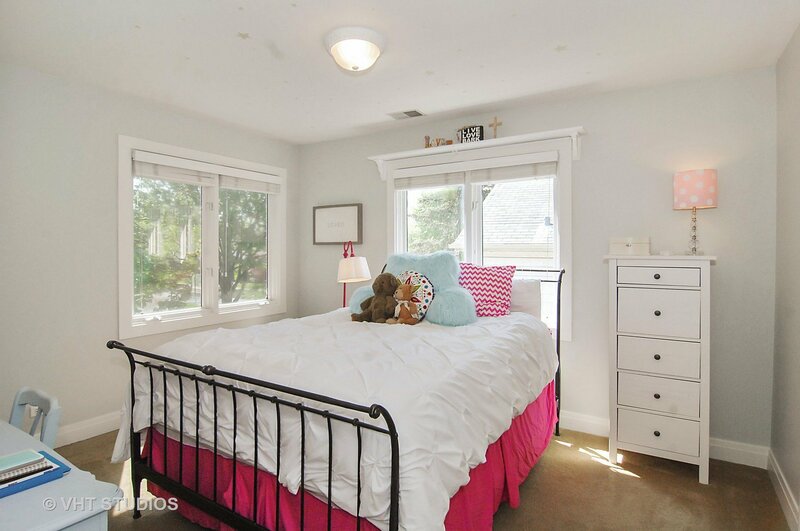 Great sized bedrooms. 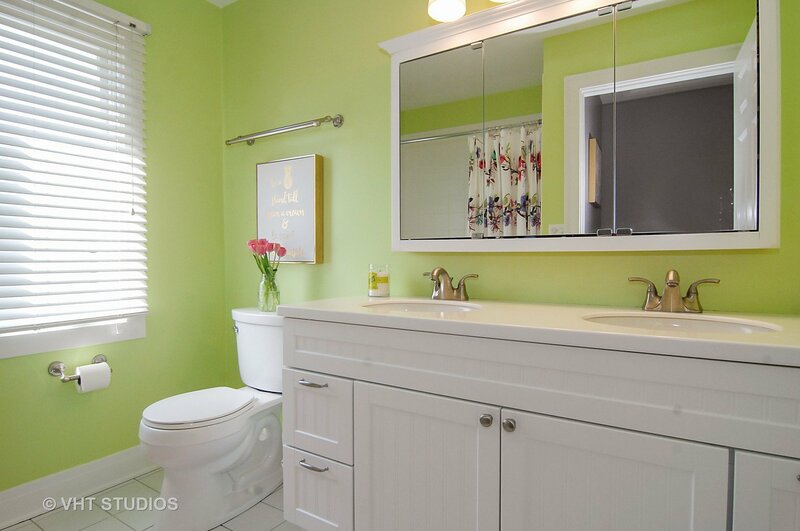 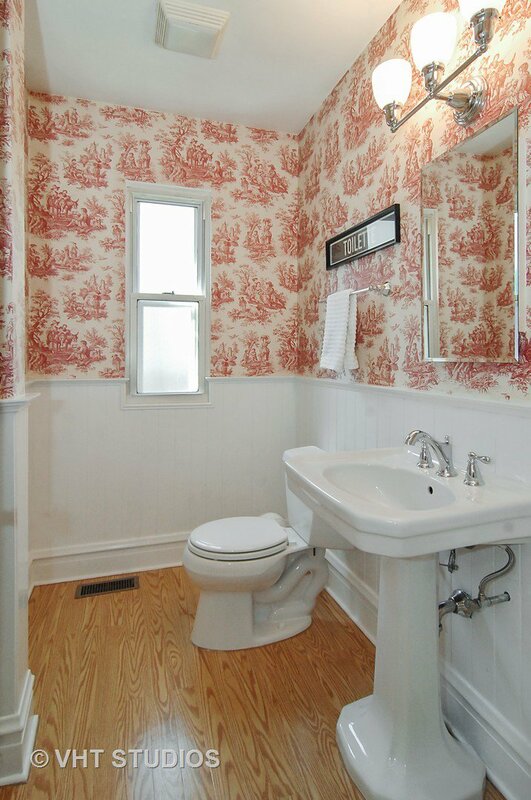 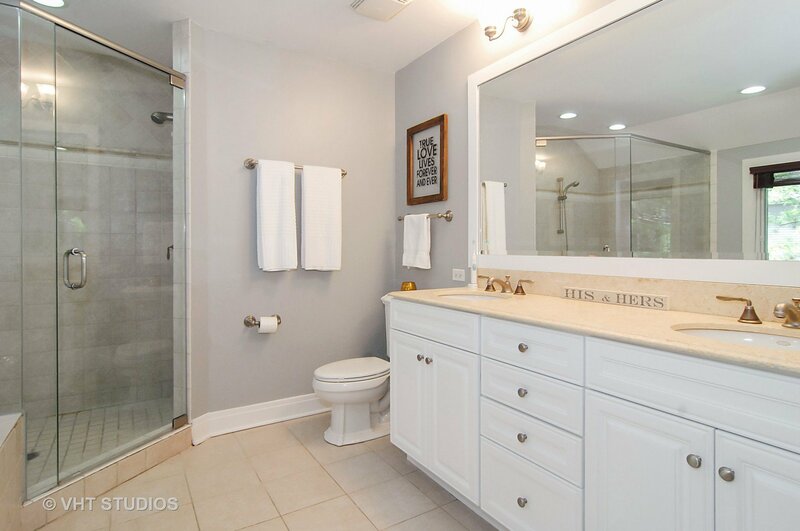 Hall bath features double sink and tub. 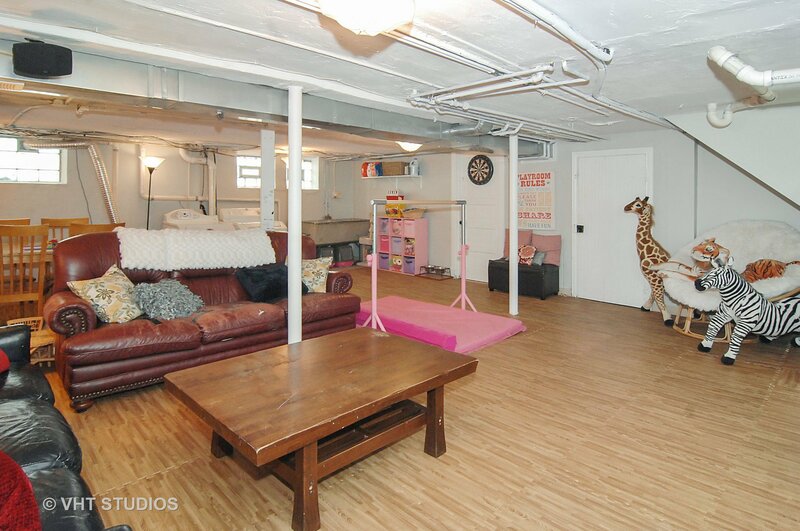 Finished basement with recreation room, work room, and tons of storage. 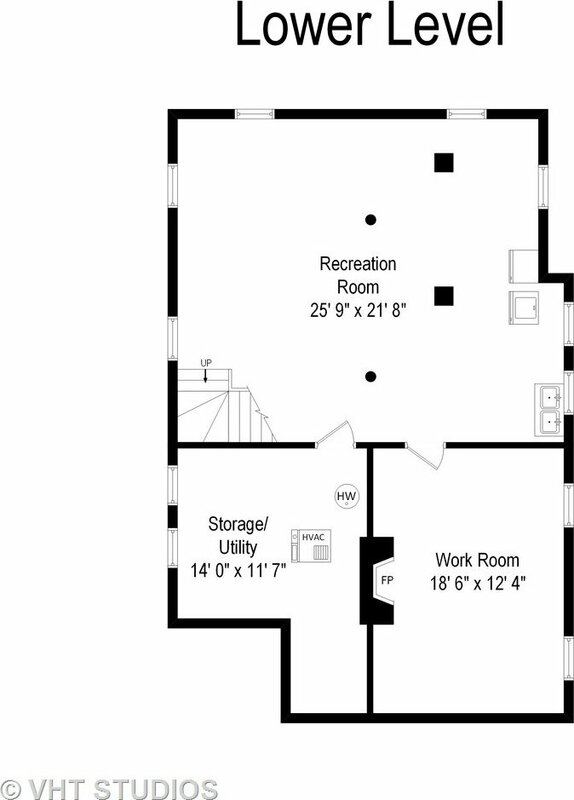 Huge attic with high ceilings for expansion potential. 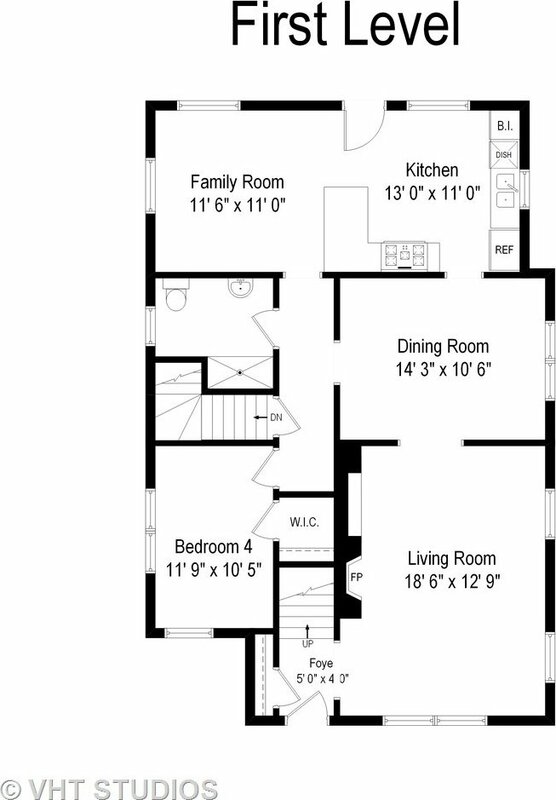 Dual zoned hvac. 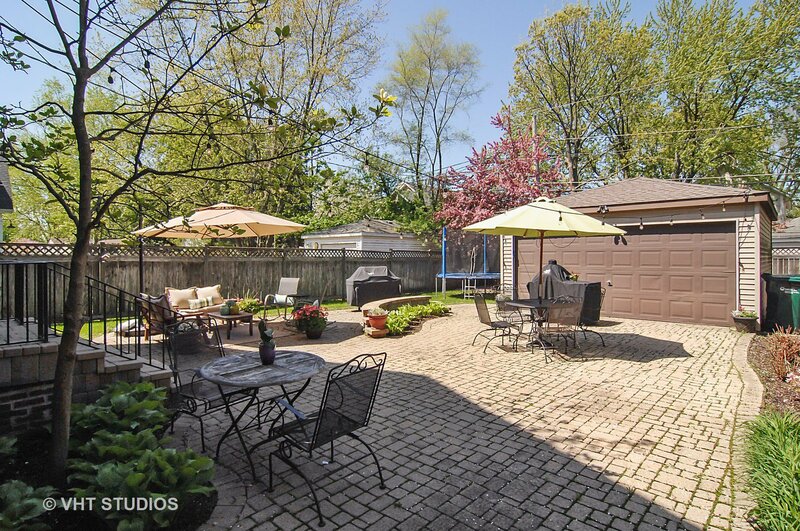 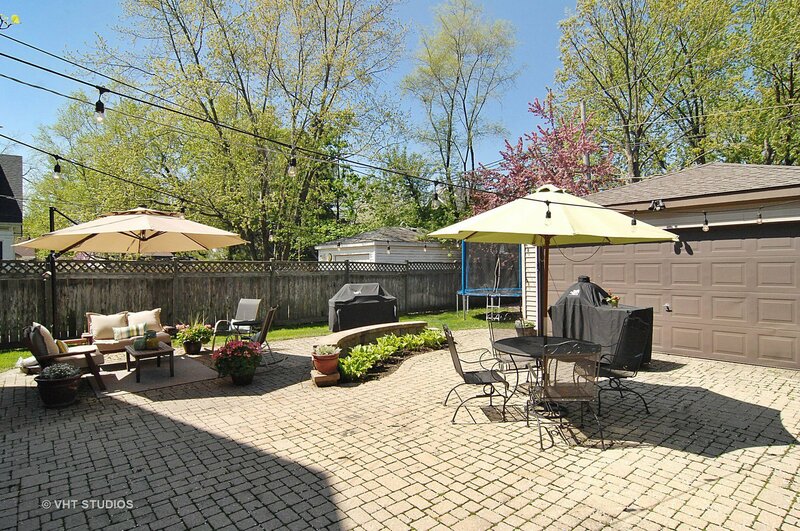 Beautiful, professionally landscaped yard featuring brick pavers and nice play space. 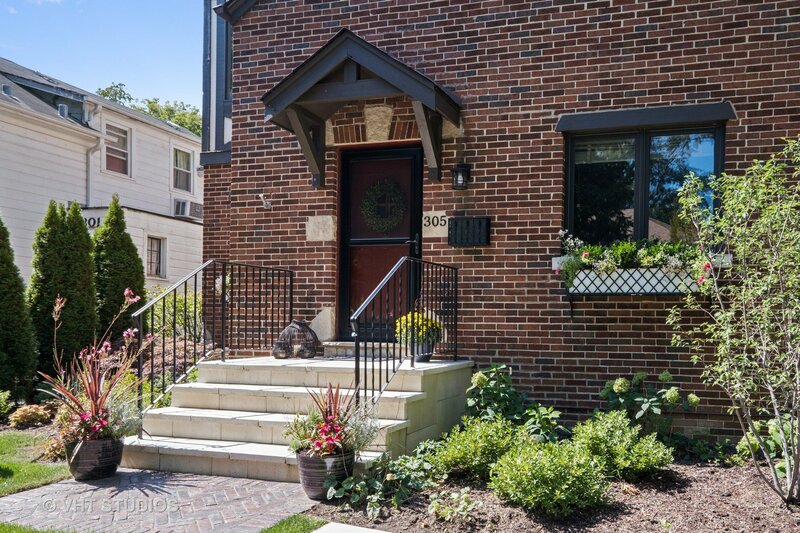 Brand new front stoop & brand new roof on house and garage Two car detached garage. 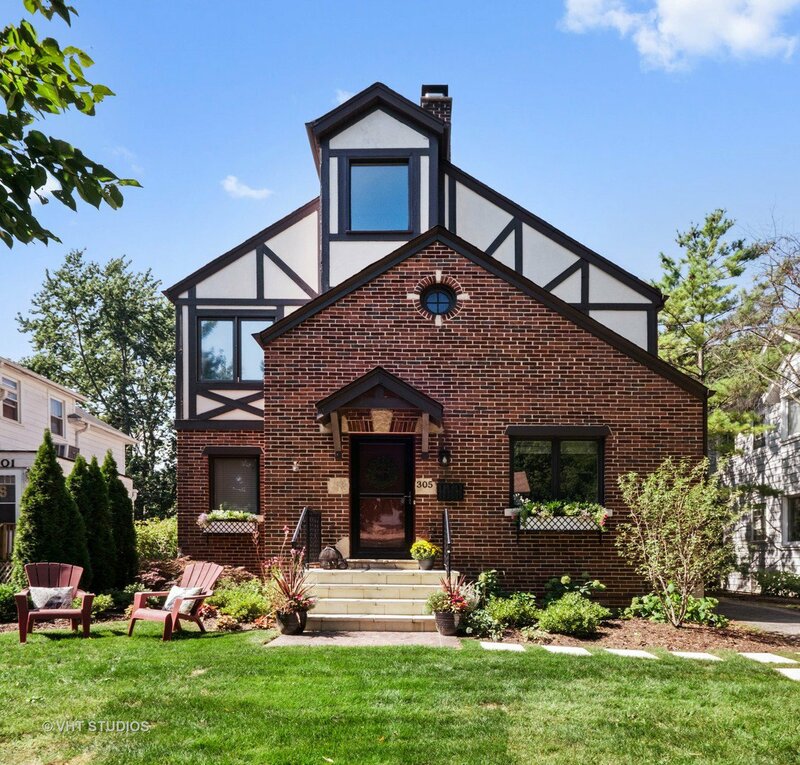 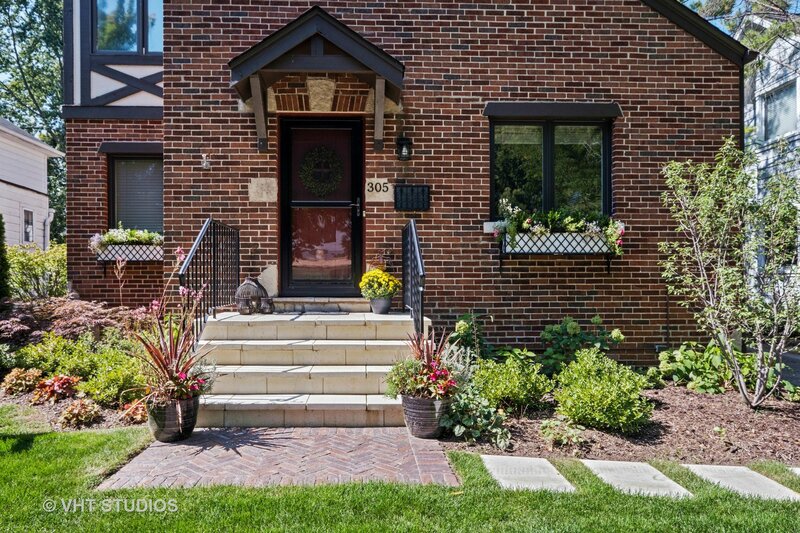 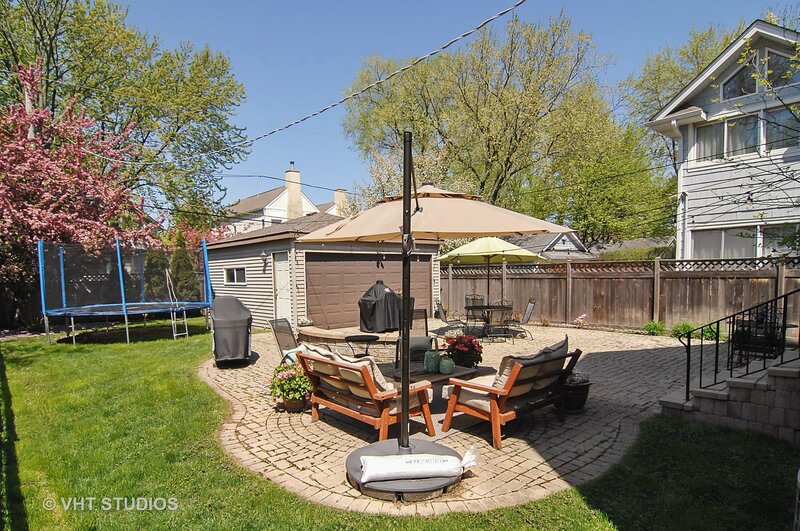 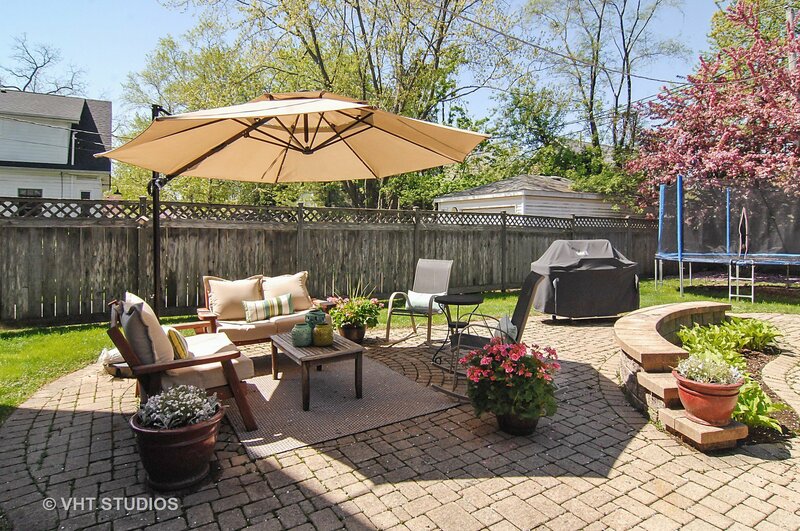 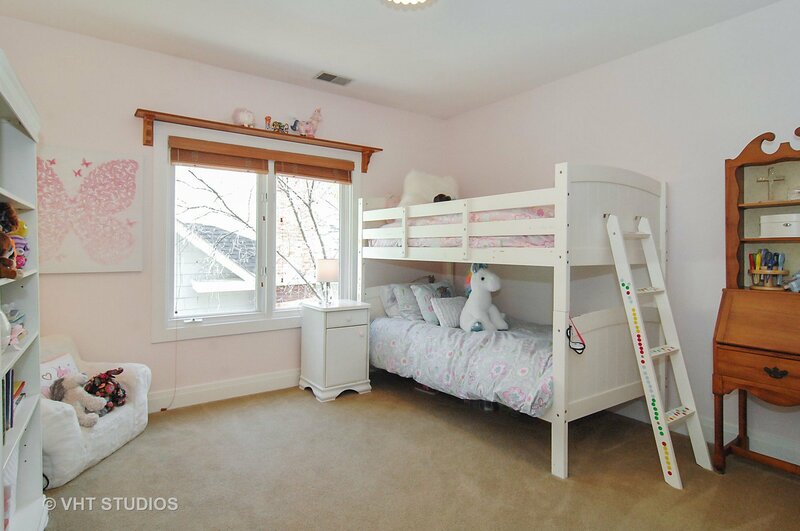 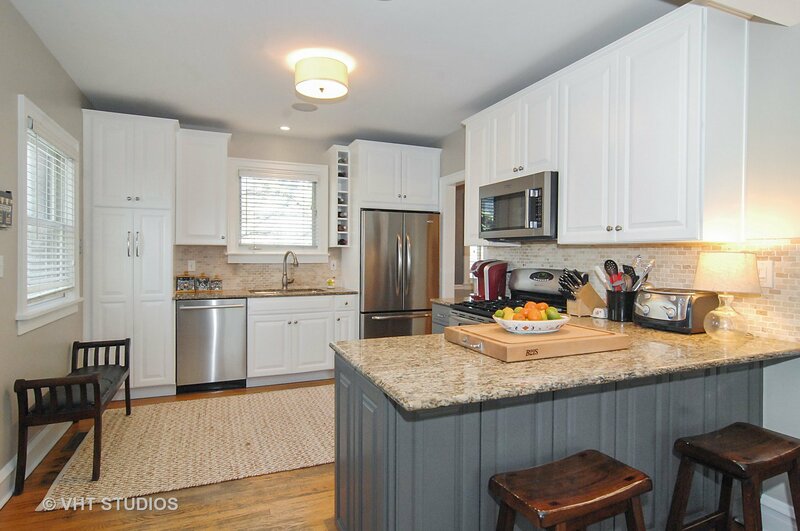 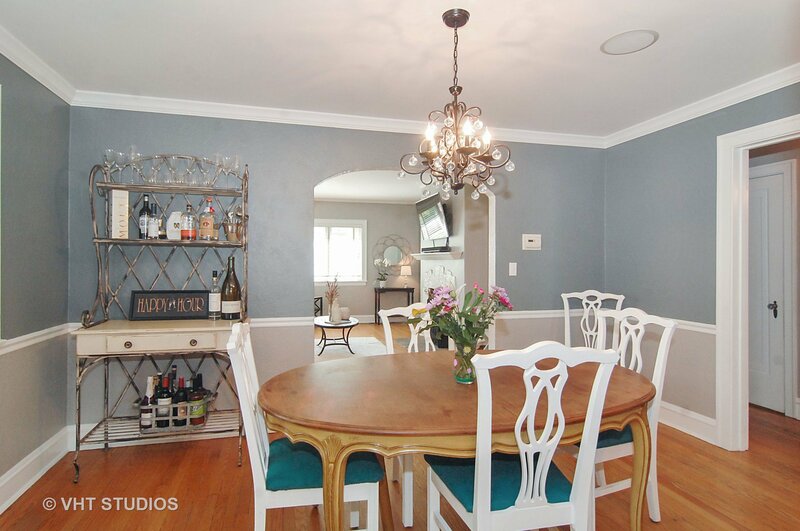 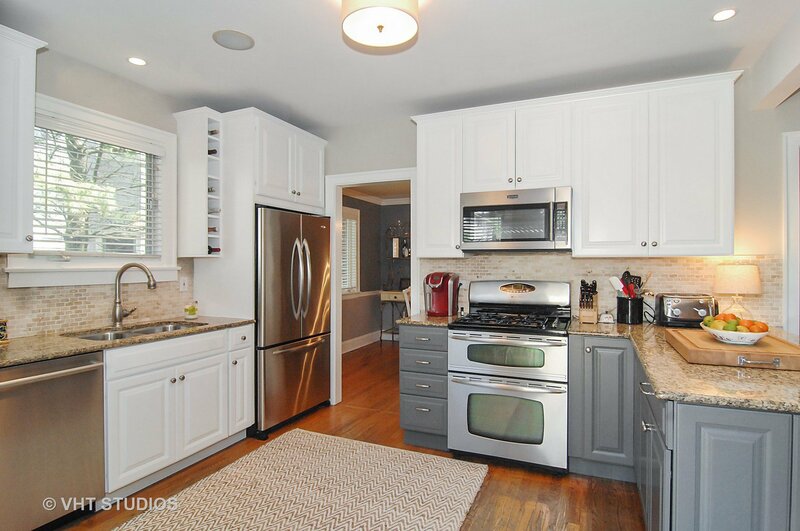 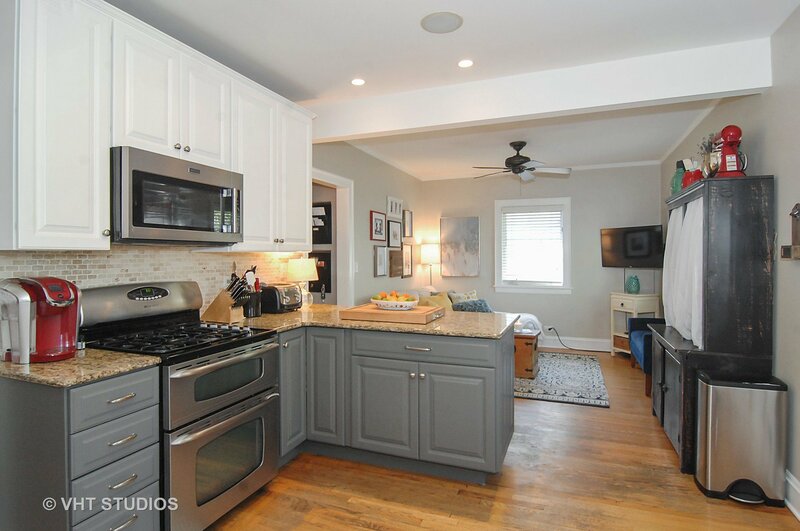 Walk to schools, park, train, downtown Wilmette & pool/tennis/ice rink. 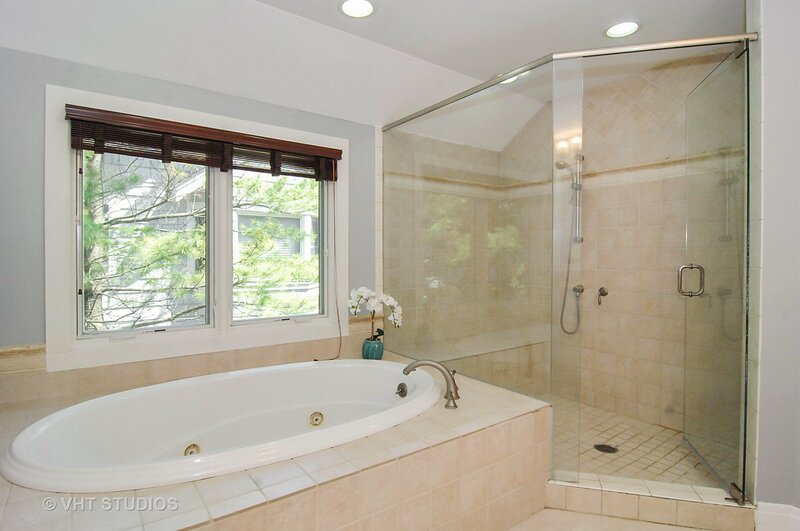 Premium Home Warranty Included.